Our repair trucks are available 24 hours a day, 7 days a week throughout Miami-Dade and Palm Beach counties, servicing all cities including Miami, Fort Lauderdale, West Palm Beach, and Boca Raton. Like most glass companies, we offer free estimates, great deals and friendly technicians. But there’s more to being the best than just that. For more than twenty years, Express Glass and Board Up Service has served South Florida as the region’s locally owned, preeminent glass repair company. We’d like to explain what glass repair means to us, and our philosophy of being the best glass repair service in Miami, Fort Lauderdale, West Palm Beach and all of South Florida. Yes, we are the top-rated company on Google and Yelp, but being the best means more to us than our excellent customer glass repair reviews. It means an attitude: we help you make the best choice for your home or business glass repair needs. The Customer Comes First. 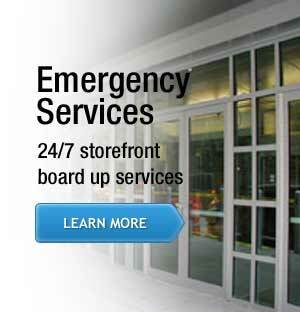 Often, when we get a call it’s for a stuck sliding glass door or a cracked storefront. The customer wonders whether he should repair or replace the offending glass item. Our technicians can help you decide whether it’s worth it to attempt to fix a broken glass door or window or whether a replacement is in order. The Best Glass Inventory. Chances are, we will have what you need on our truck, so if a quick repair is in need, we can do it on the spot. If we don’t have it, we can get it. We work hard for Florida small businesses as their commercial glass repair service partner. An Amazing 10% Discount Offer. For new customers we offer a 10% first time discount. This makes it easy to switch glass repair services and experience our commitment to being the best glass repair service in Miami, Fort Lauderdale, West Palm Beach, Boca Raton and other South Florida cities. Home owners love this offer, and it makes us the best in home glass repair in the region. Emergency, 24/7 Glass Repair. Fourth, we provide emergency 24/7 repair services. Glass breaks when it wants to – whether it’s an employee accident, an act of vandalism, or a burglary. Whether you are a home or business, contact us for immediate service for the repair or replacement of any window or door. 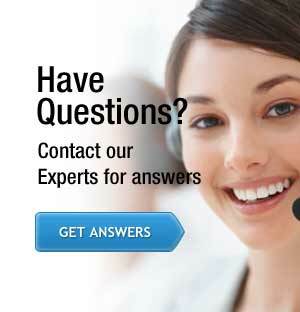 Call us today for a free estimate on your repair or replacement needs. Whether it’s tempered glass or double-paned, commercial or residential, we can help. That’s why we’re considered the best glass repair service in cities as diverse as Fort Lauderdale or Miami, West Palm Beach or Boca Raton. We have a commitment to excellence, and that makes us not just the top-rated glass repair company but also the best glass repair service. Call today to experience our service!